Cardio tennis is the perfect group sport to pick up at any age, at any playing level to burn calories and interact with new people. 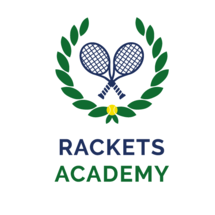 This class is designed to engage everybody into loving tennis and fitness through a fun, interactive, and highly successful delivery system. 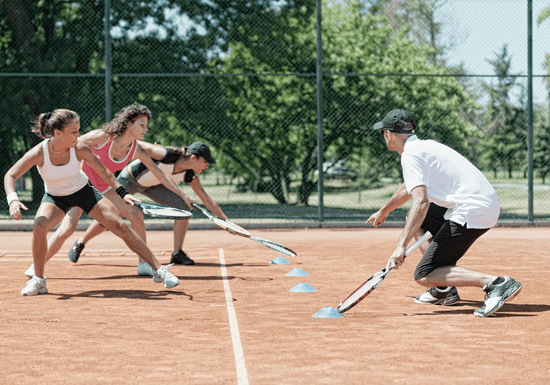 Participants will develop tennis and athletic skills essential in player development while at the same time improving their health and fitness. In each 1-hour session, you will get an amazing workout, socialize, and enjoy tennis — all at once! "Great instructor and class. Definitely i will book again"